Have been finding it difficult to appear confident and nail that placement interview? 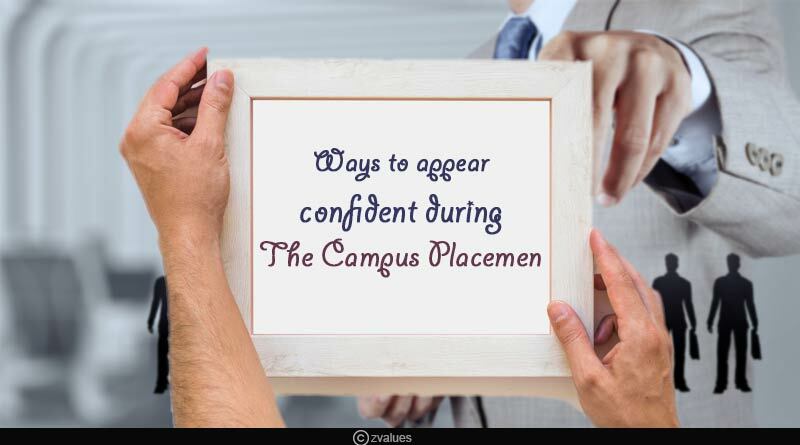 These ways to appear confident during the campus placement will help you get placed in the best companies possible. Campus placement programs are conducted in most recognized educational institutions to provide the best career options to the students they produce each year. Many organizations like to pick young talents right when they are raw and hungry. Since the young minds are open to learning and are in sync with changing trends it is always beneficial for the organizations to hire them. This is one of the first and most crucial out of all. You can improve your profile by adding to your resume skills that you genuinely possess, and practice over and over again, rather than mentioning skills you aren’t sure about. You can also get your resume checked by the HR or Training and Placement department to make a praiseworthy first impression. Having a training experience at hand always helps increase your chances of placement. Many of the educational institutions have policies like sending the students out for training or they have training arranged on campus. Whatever facilities you have in hand, make sure you make most of it to make your resume stand out. 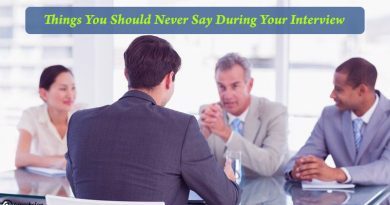 Must Read: How to improve your Interpersonal skills? Before you sit for an interview, you must always go through the information available about the company online to have a better understanding of the organization. It will also help you gaze into what the organization is like and what are areas they operate upon. Gone are the days when you could carry your casual attitude to class when you enter the real world to maintain professionalism always help. Professionalism is also an important step to attract companies. So when you sit for that interview make sure you reflect ethics and professionalism in your conduct and make yourself outshine among other candidates. Must Read: How to boost the morale of your employees? In the rush to get placed while in college, many aspirants end up taking jobs that they do not further enjoy or find not suitable for themselves. Hence, they end up demoralized as it is their first job. It might be a tough task to gaze that through in the first go in the organization whether through the company’s website or after taking aptitude tests conducted by the company. But try to scan through all the information available. Networking is a very powerful tool that benefits in campus placements. Take a hint from the alumni or other contacts if you or your teachers have that can help you regarding the interview process of the organizations. Must Read: How to communicate with your seniors at your workplace? For more articles like ways to appear confident during the campus placement, do follow us on Facebook, Twitter, and Instagram.